Pushing back against what was once just the world of large enterprises, small business ERP systems have grown in influence, usefulness and popularity. 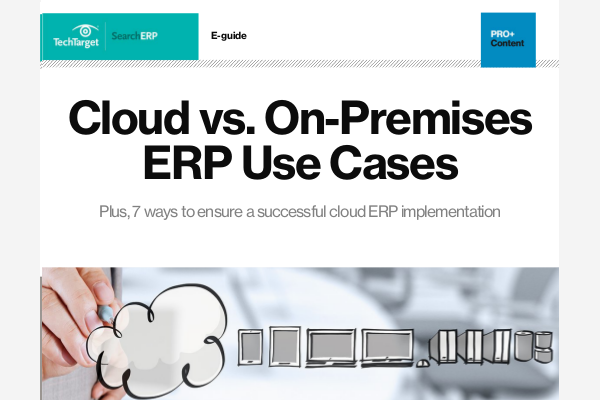 News and analysis keep you up to date about ERP options designed to help small and medium organizations meet their modern challenges. Also find out how small business ERP systems tackle line-of-business needs.